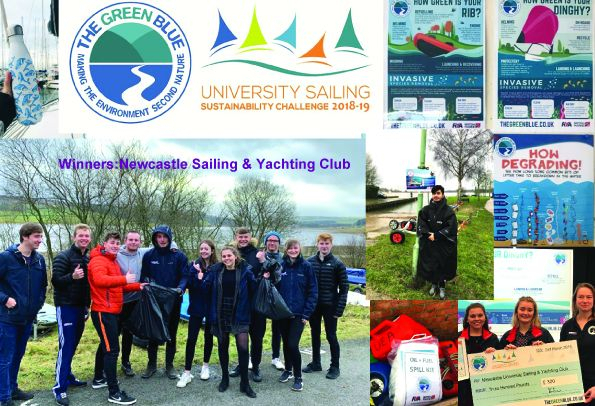 The winning University Sailing Clubs reflect on this year’s University Sailing Sustainability Challenge, what was involved and what the outcomes were. Meanwhile, Green Blue announces the 2019-20 edition. See BUSA report with photos and quotes. See also the RYA Press Report from the Dinghy Show presentations. The BUSA page for The Green Blue and the University Sailing Challenge.